Let your art guide you ........this is my 3rd week in the challenge. It's Thursday again! That was fast!! I was just saying last night: the weeks seem to go by in what feels like 2 days. uploading and editing photos for an hour! 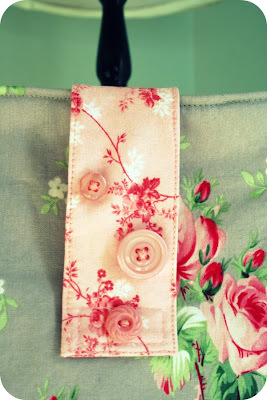 The rosy one is also my first attempt at making an adjustable strap and it was much easier than anticipated. Unfortunately the hardware came from a shop in California that has since closed, and these things are not easy to find- I searched everywhere locally and online and managed to order some. I really like this feature. The bag's strap can go from shoulder bag length to across the body. 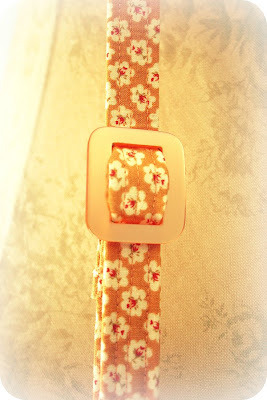 Since this was my first attempt~ I didn't think things through and stitched the little squares to the strap. It is still functional and I'd leave them if I were keeping the bag for myself but...I plan on adding them to the shop soon and think it'll be easier to adjust the strap without the little squares. 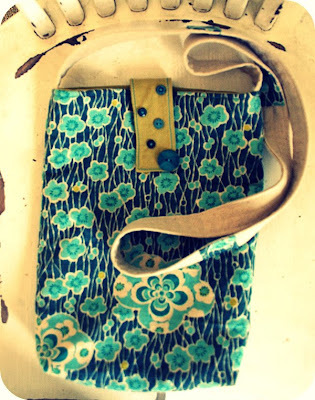 This next one is the first bag I made and it's slightly bigger. The fabric is Japanese, and one I've been hoarding for awhile. I love how it feels. 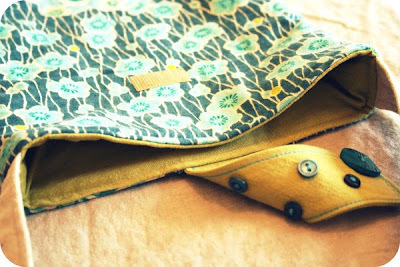 The lining and tab are chartreuse. Some of the buttons here are vintage as well as those on the Rosy one. 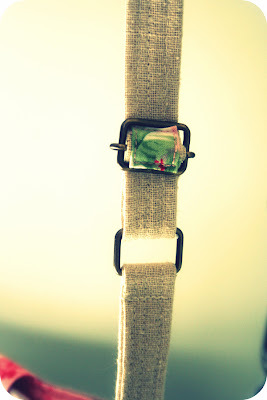 This strap is not adjustable, but it has the little stitched squares. They all have a divided inside pocket. It's about the same size and has some trim, a vintage button and vintage lace across the top. This adjustable strap I made from wrenching the little metal middle part off of a vintage buckle and using it as a slide(!) 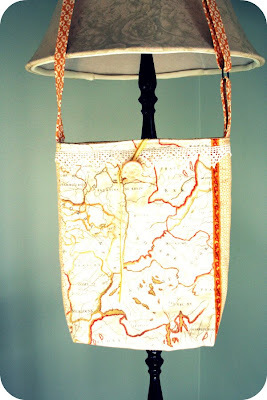 I might do this to some of the future bags with the buckles I got on this trip. The fabric is Fig Tree Quilts. I just love the butterscotch shades. The button is vintage and closes by winding some yellow trim around it. I'll post more photos on flickr because I think this post is getting a little photo heavy. 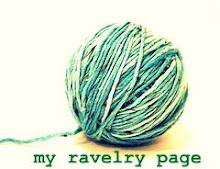 P.S~if you still need a project for Easter check out the prior post, or click on the link on the right hand side for a tutorial! These are gorgeous! Just the right size.I love Grand Revival designs! Had a special about Tanya Wheelan in the last edition of my mag KidsLife - with a tutorial for a ruffle skirt, you would like it. The landscape print is very pretty too. Great bags, a good size and nice details. I love Grand Revival and published a special about Tanya in the last edition of KidsLife. 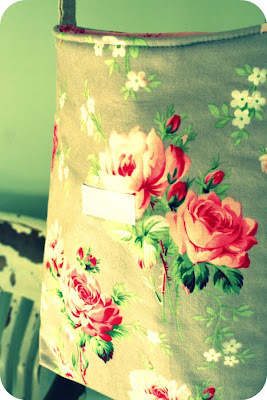 These fabrics make me want to sew, but i'm just not talented that way! Those totes are awesome! I love the attention to every detail and the combination of colors! Totes with buckles. I'm in love! Great bags, I love your pics too, very cool! Love the totes!! I've been itching to make myself a few, and once again, have been inspired by someone in Let your art guide you week 6!!! 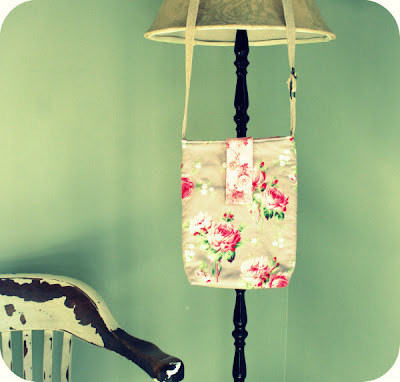 Thank you all for your kind words regarding my new totes!! Great bags. I like your chocolate bunnies too. 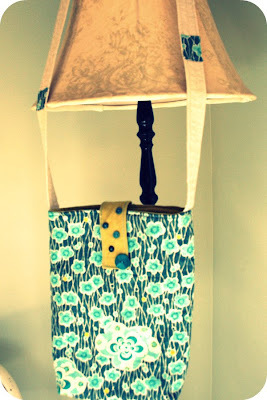 I just made something similar for a craft show I am doing. Mine are much larger. I wanted to give my kids something that wouldnt melt. ha ha Yours are very pretty. ps. I am having a giveaway...come check it out!